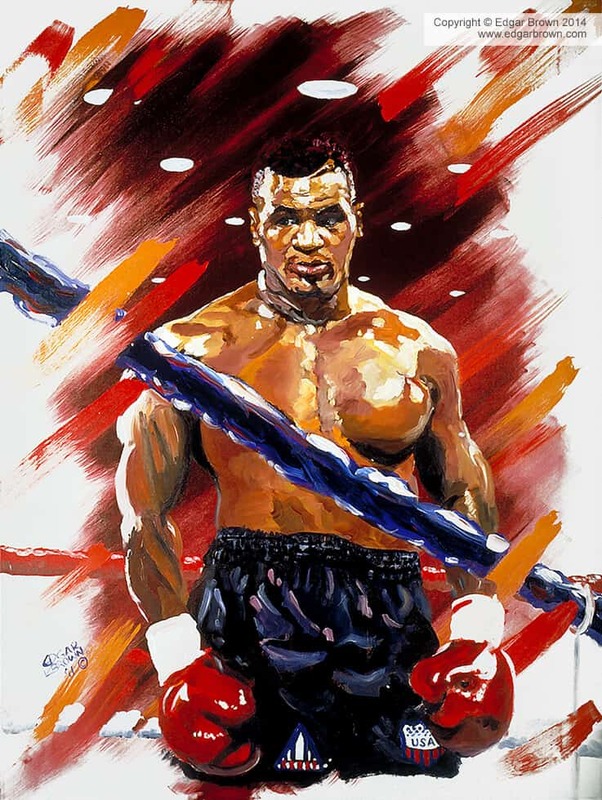 Fine art collectibles autographed by celebrity athletes and certificates of authenticity. 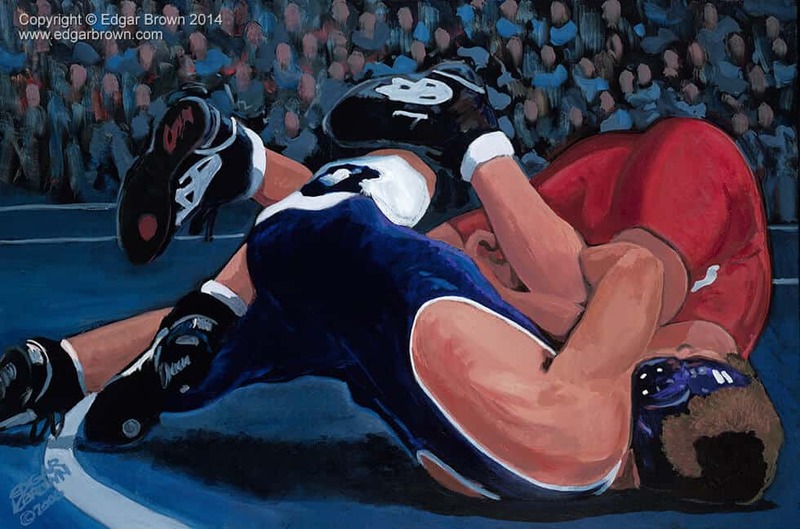 Museum quality prints on archival paper signed and numbered by the artist. 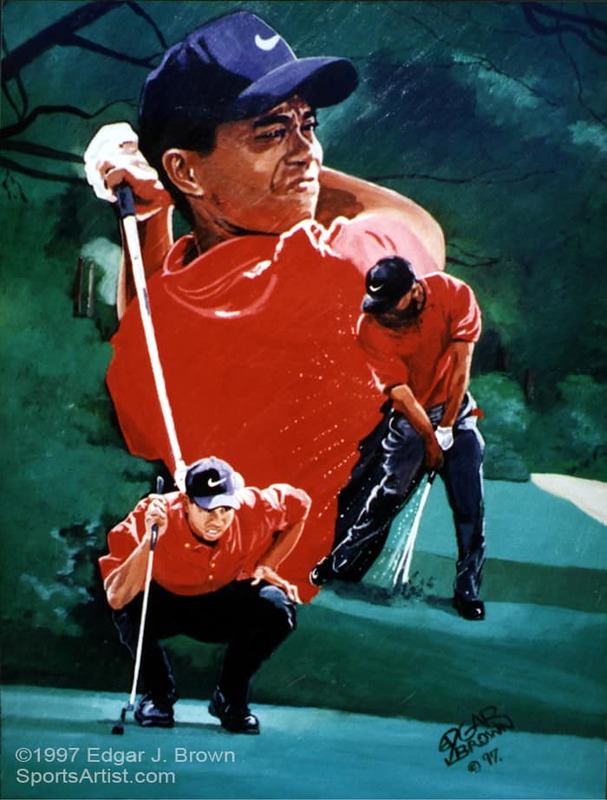 Open edition sports art posters and motivational posters produced with the latest technology. 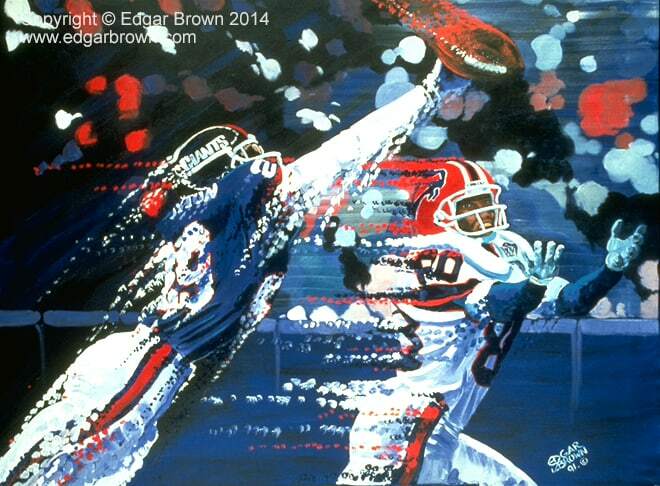 Edgar Brown has redefined sports art with his natural ability to capture the movement, power, and technique of some of our greatest athletes. 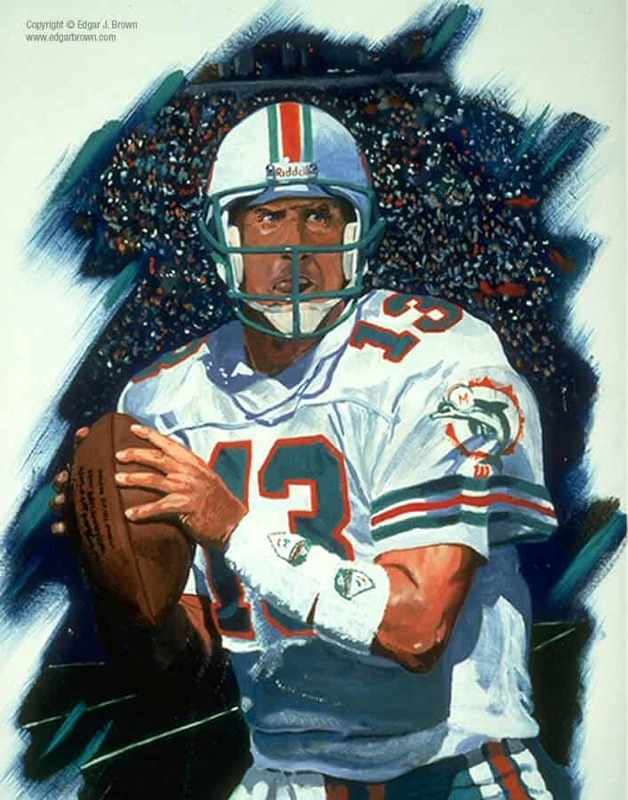 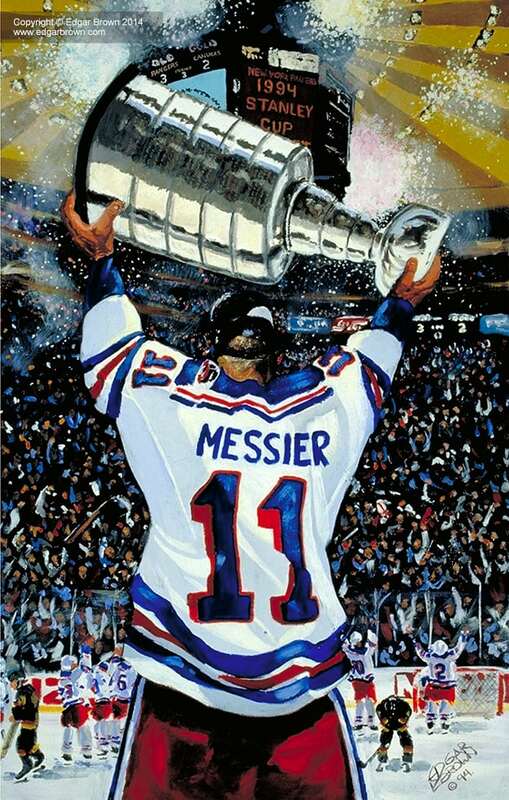 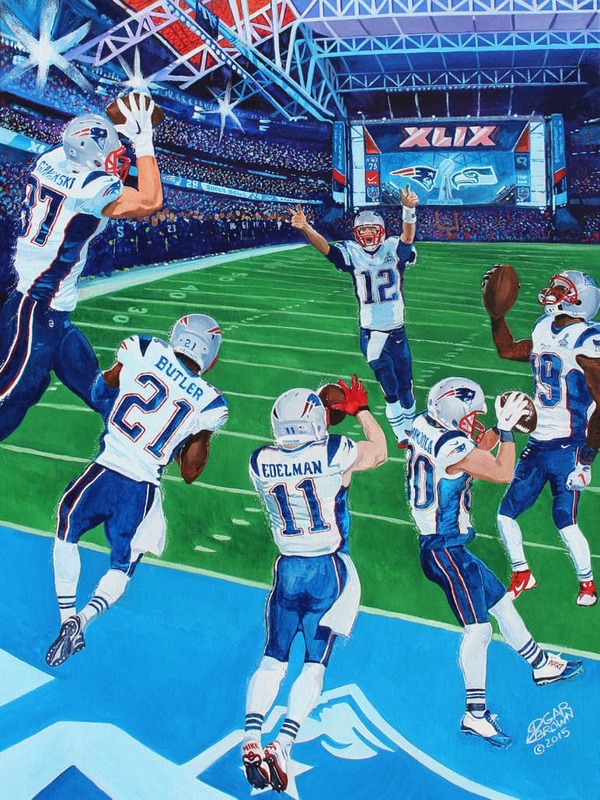 Original sports paintings, limited editions, sports posters and sports art collectibles are available. 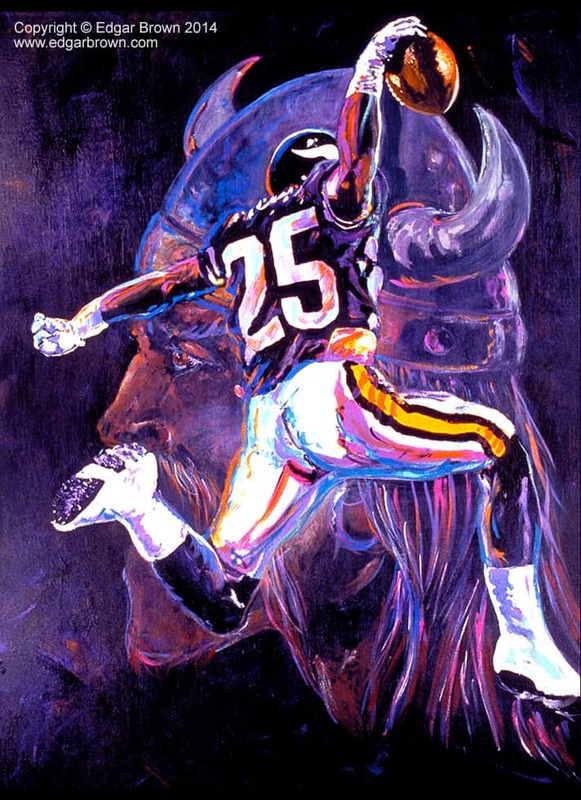 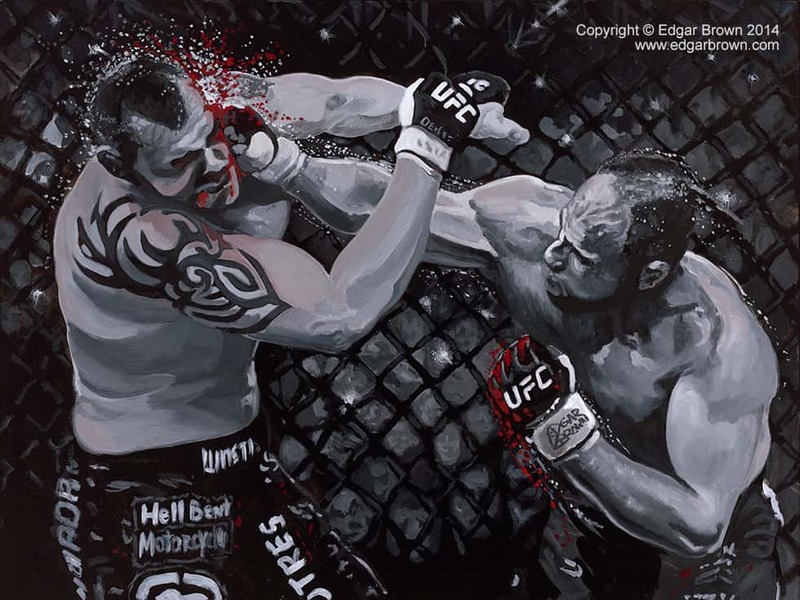 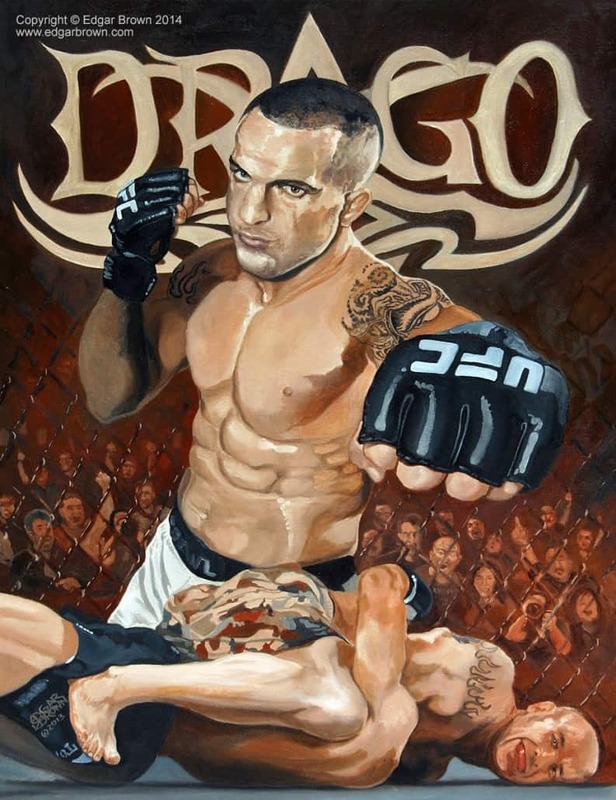 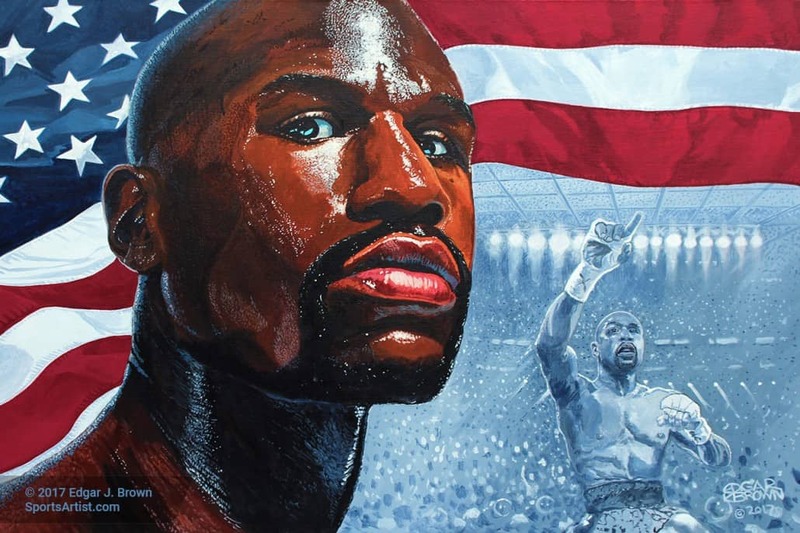 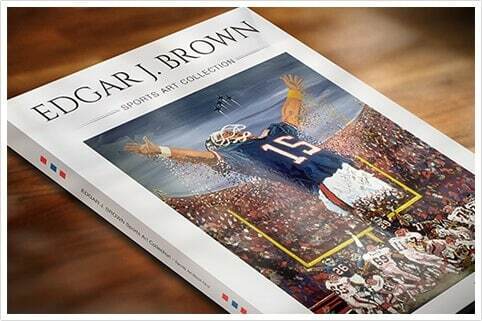 For more than a decade Edgar Brown has been at the forefront of sports art in America, he has redefined sports art with his natural ability to capture the movement, power, and technique of some of our greatest athletes. 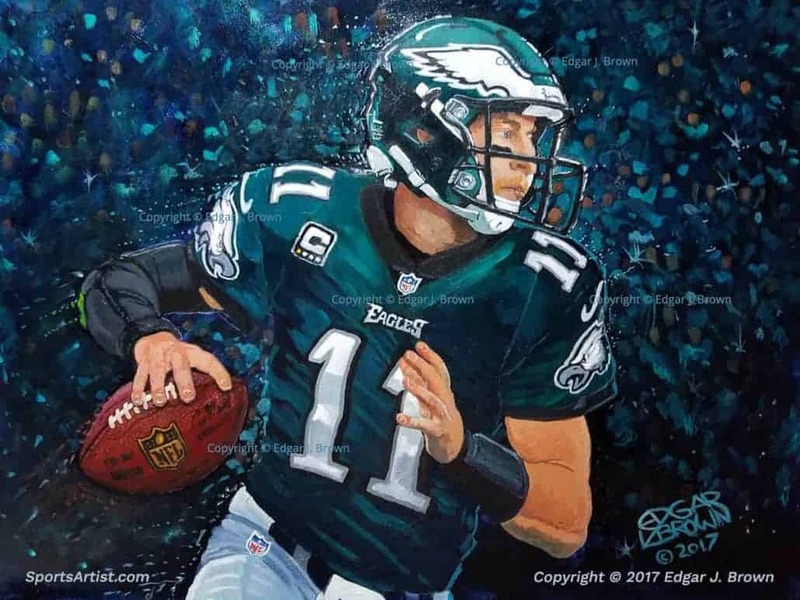 Inspired by his family and his love for sports, he has succeeded in producing some of the most powerful sports paintings in the world. 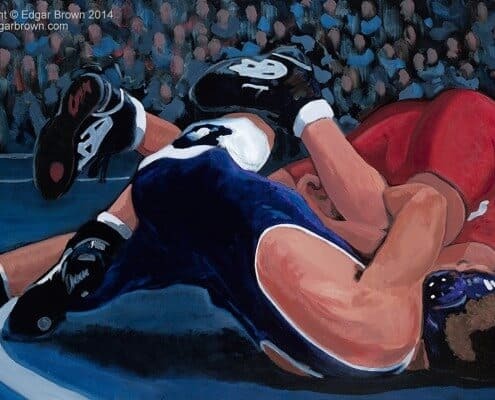 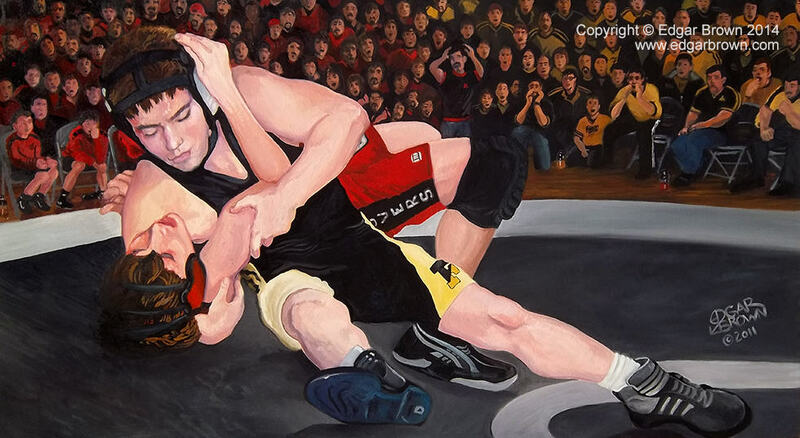 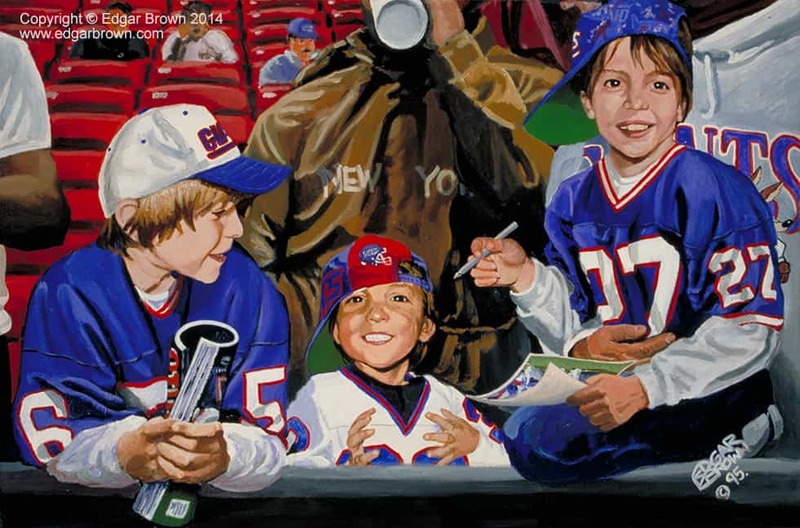 Athletes and collectors have commissioned Edgar Brown to capture their portraits on canvas. 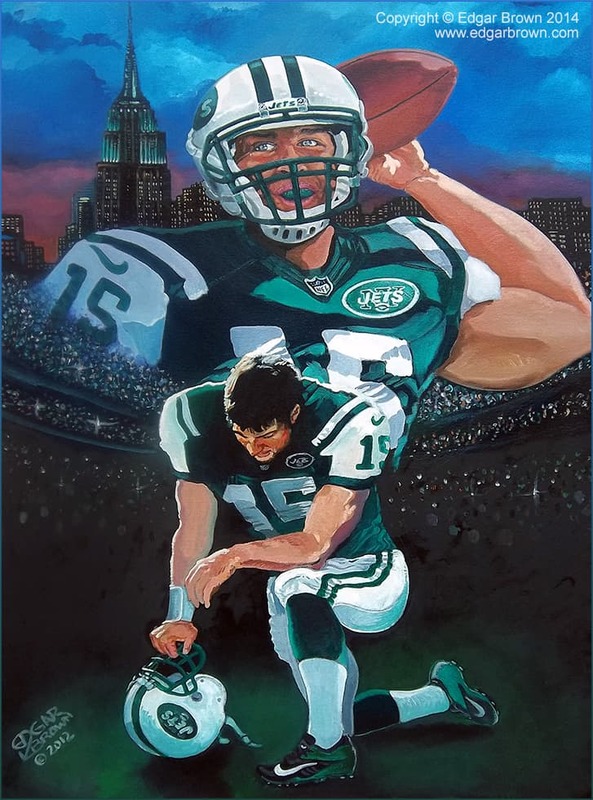 From a professional athlete walking as tall as a giant through Times Square to a CEO playing pool in his office, Edgar continues to expand the appreciation of sports and art, all while giving his viewers a front row seat. 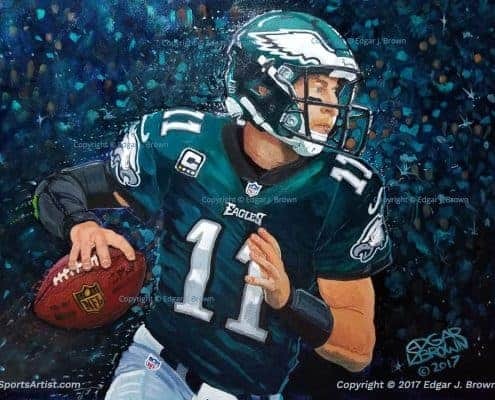 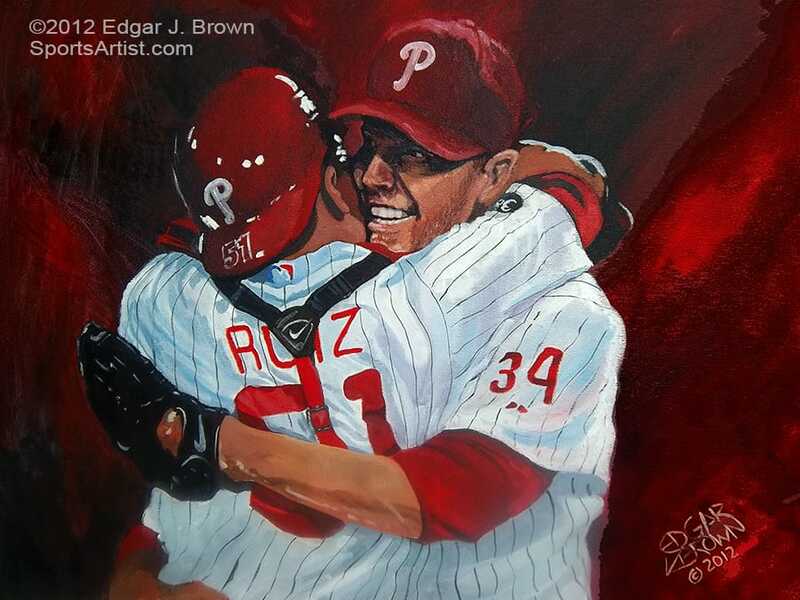 If you are interested in investing in an original painting or a limited edition fine art print please contact us today at sportsart@edgarbrown.com. 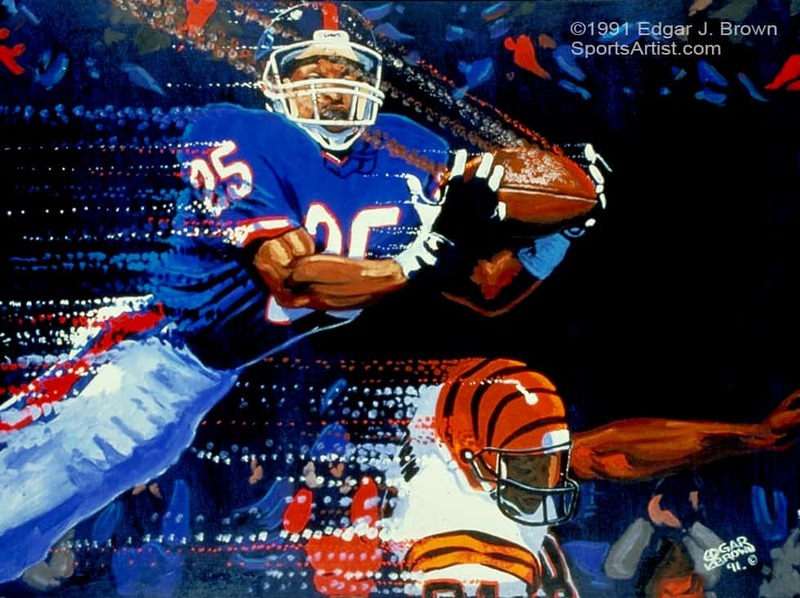 Edgar’s sports art paintings hang in some of the most prominent art museums, sports facilities and art galleries across the country. 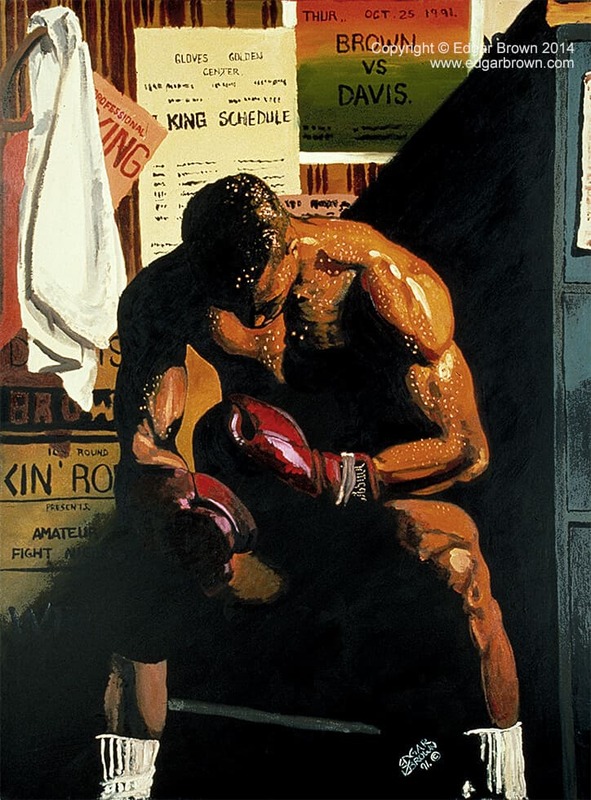 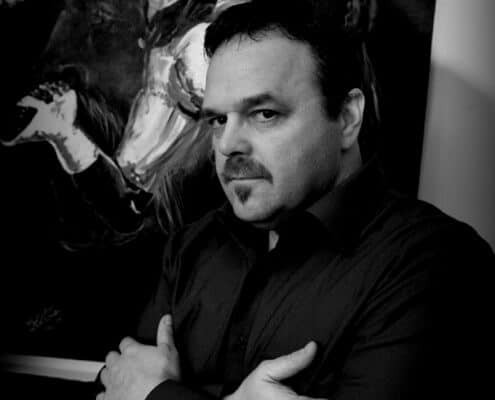 His art was featured on the HBO series The Sopranos. 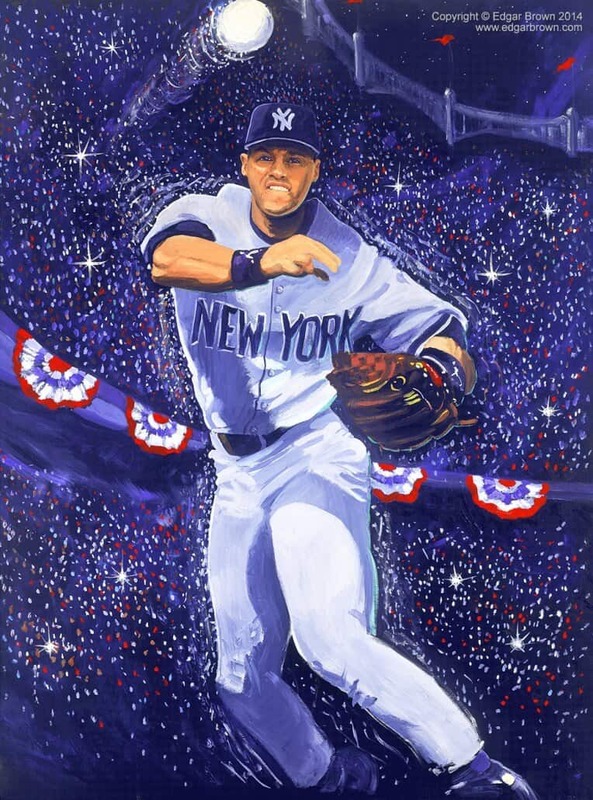 New Jersey Star Ledger called his 1999 New York Yankees World Series piece, “the Team of the Century” the Ultimate Collectible in New York City. 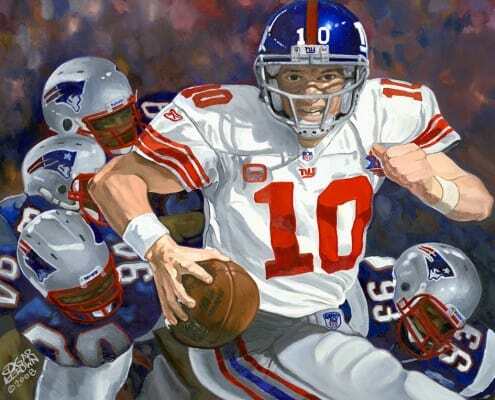 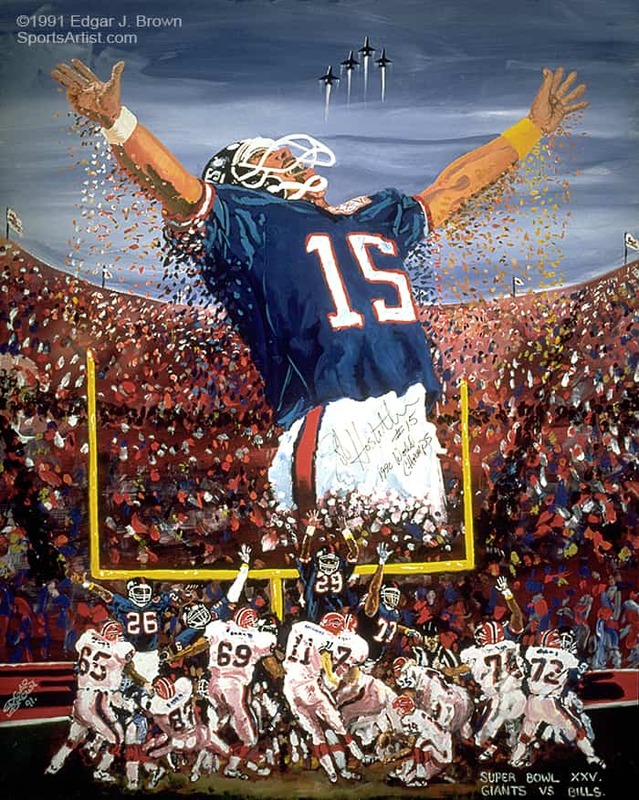 CMN Champion’s & Fox Sport’s painting for the 1999 Super Bowl XXXIII. 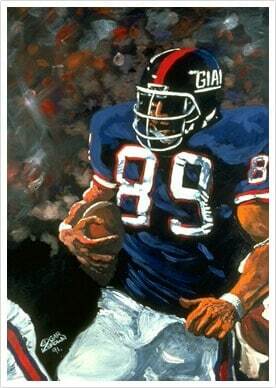 Interviewed on CBS’s nationally syndicated show GIANTS NFL season. 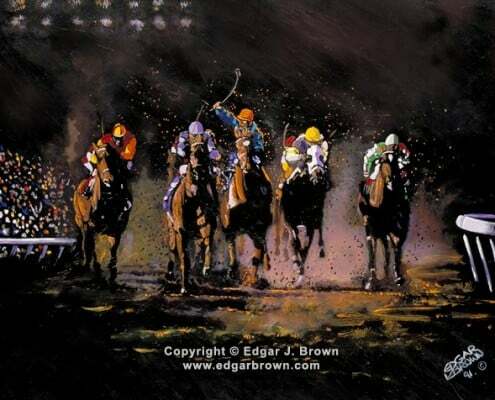 Commemorative painting for the 1996 and 1994 Cadillac Hambletonian, the most prestigious race in all of harness racing. 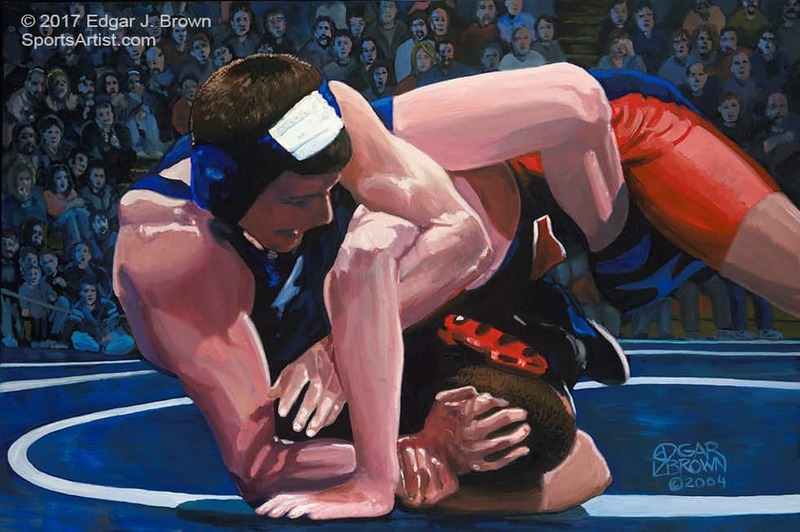 Edgar Brown has been at the forefront of sports art in America, he has redefined sports art with his natural ability to capture the movement, power, and technique of some of our greatest athletes. 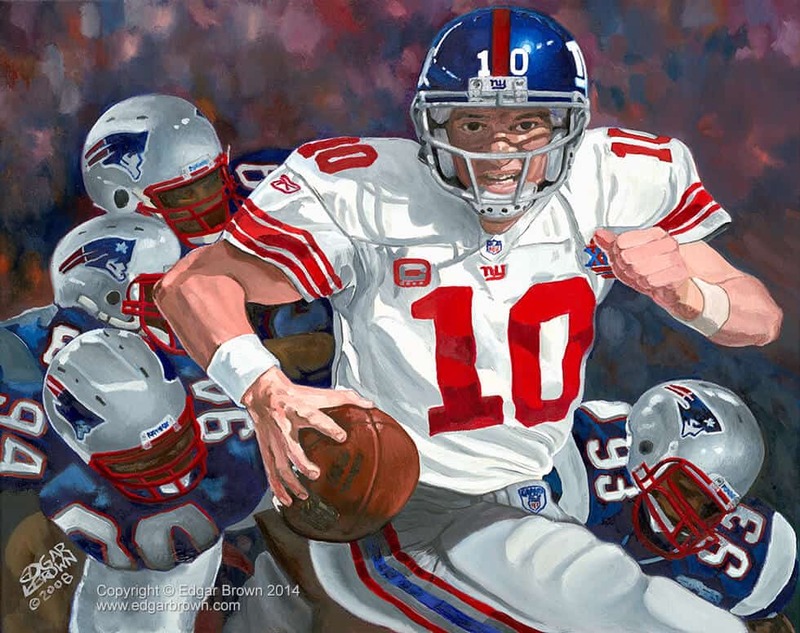 Inspired by his family and his love for sports, he has succeeded in producing some of the most powerful sports paintings in the world.